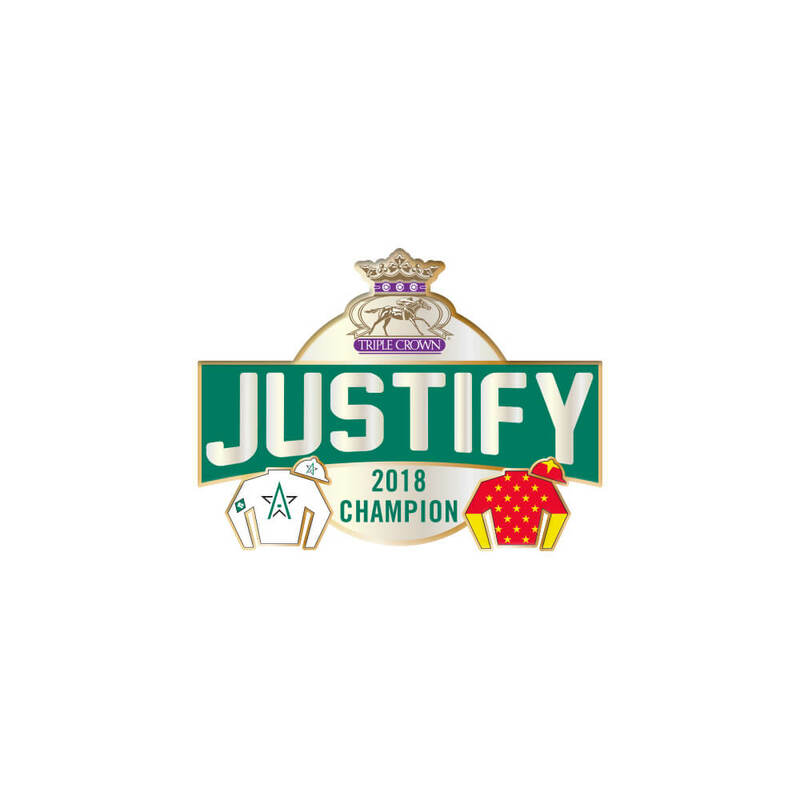 2018 Justify Triple Crown Banner Lapel Pin. 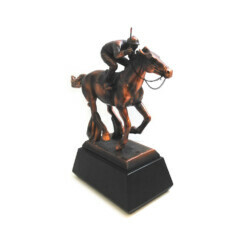 Celebrate Justify’s Triple Crown victory with this collectible lapel pin! 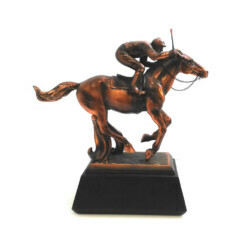 Features the Triple Crown logo and both of Justify’s silks.